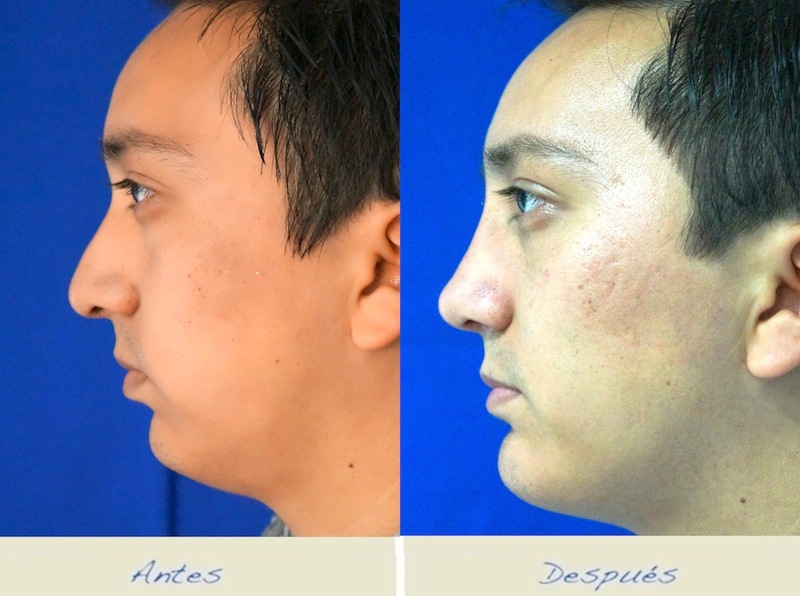 To improve the facial outline, implants will help you achieve a more harmonic balance to the face, in this way the patient will feels better with his appearance. There are several types of implants in the market; nevertheless, the most used are those of chin and cheek. 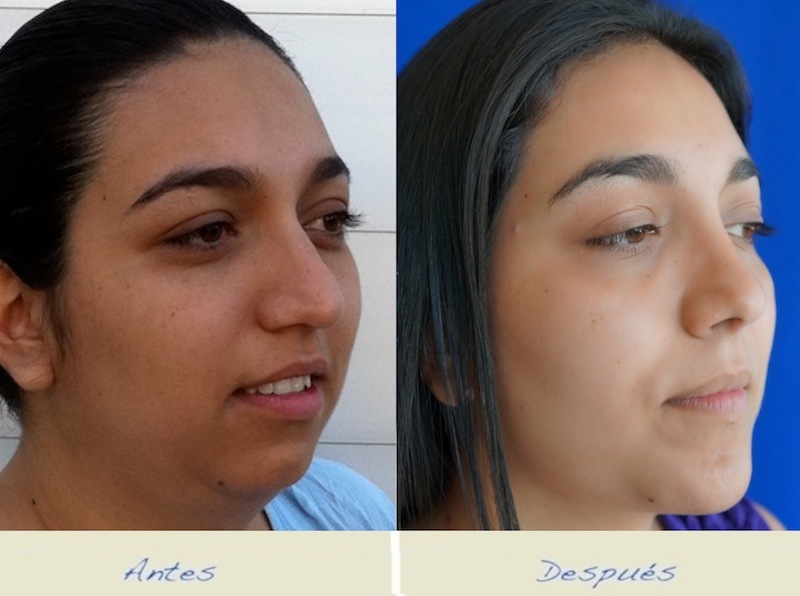 It can be carried out to recontour the definition lines of the mandibular angles, treating in this way the form and size alterations of the chin. The incisions are placed exactly behind the natural crease of the skin below the chin. If it is necessary a change in size and form of the chin an implant of silicone is placed. Recovery: Returning to normal activities after 10 days, more demanding activities at 4 weeks. Avoid tanning for 8 weeks.